A high tech, water based buffing compound that gently removes fine scratches from all finishes. Formulated to clean and buff brass, nickel and polyester. Ideal for hand or machine buffing. 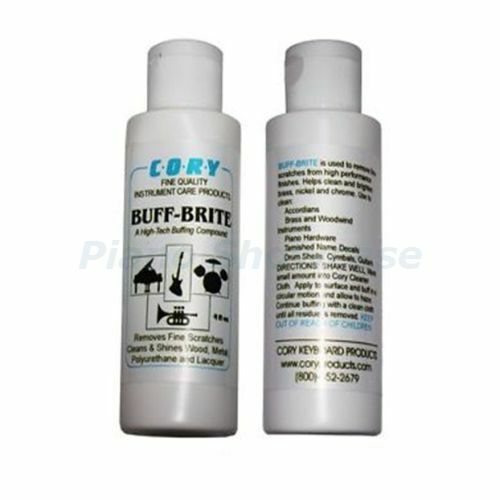 For extra high lustre and protection, apply All-Brite polish after buffing.